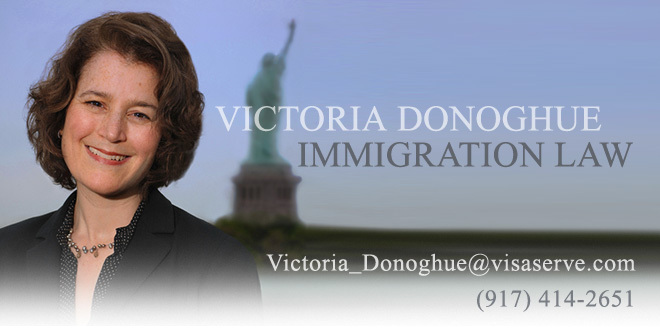 Victoria Donoghue Immigration Law: Are You An Outstanding Researcher? Are You An Outstanding Researcher? The first employment-based preference (EB1) group for green cards includes outstanding researchers and professors. Outstanding researchers and professors include those with an offer of a tenure-track teaching position or a research position. The use of the term “outstanding” causes many foreign nationals to believe that they could not possibly fall within this category. While the legal standard is high, it is within reach for many reasonably accomplished scientists. The regulations provide that evidence of being “outstanding” might include publications in scholarly journals, presentations at international symposia, major international prizes, participation in judging the work of others, and/or contributions of original research in the field. And it is the totality of the evidence that will be looked at. For this reason, there is no magic number of published papers that will render a person qualified. For example, an individual with only a few publications, but the receipt of an international award, and a history of judging the work of others may be equally qualified to someone with a large number of publications and presentations, but no awards.